Love, love, love it. Very comfortable. My friends think it is so funny. I am an old woman that does yoga. I ordered a size large. 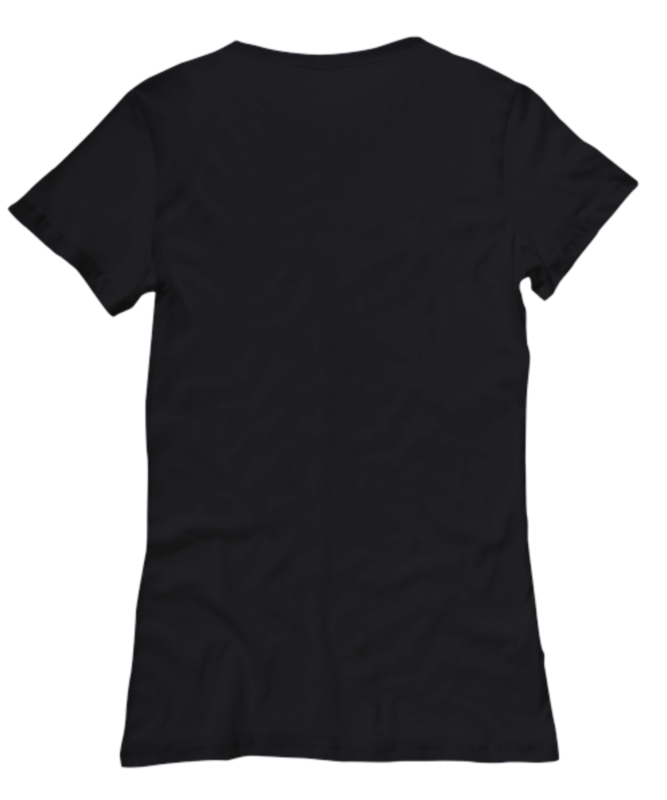 After washing but not drying - it is too small. Not satisfied with my Oder. I love it, 'cause I are one! Updated information throughout and arrived in excellent condition. The only issue was they sent the wrong color. Totally love it. I am 71 so the perfect shirt for me. 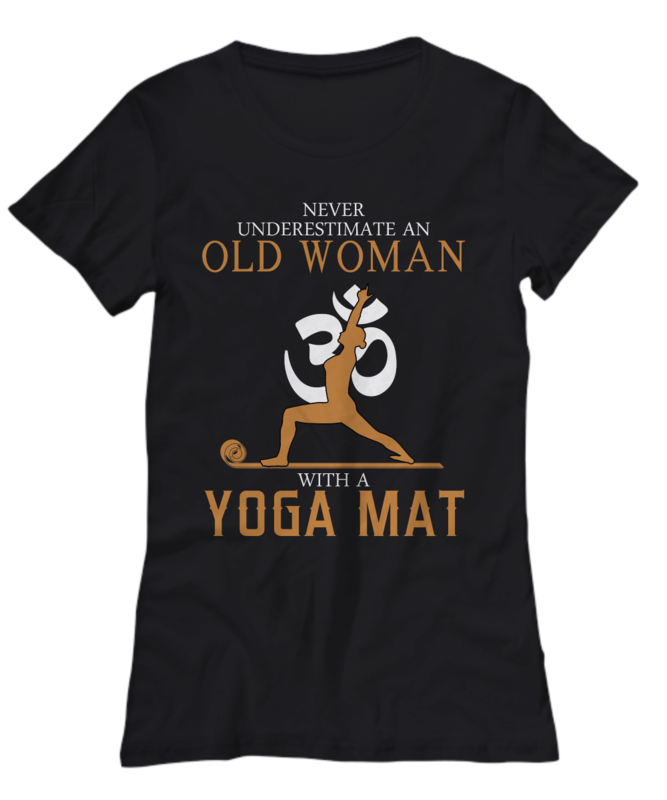 I get so many compliments and smiles when I wear this t-shirt to my yoga class -- I love it! It's light-weight and fits well. I haven't tried washing it yet, so I'm hoping that the graphics will hold up in the washer and dryer.